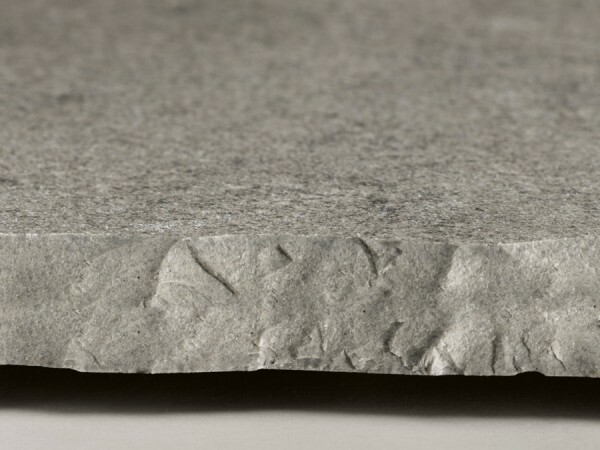 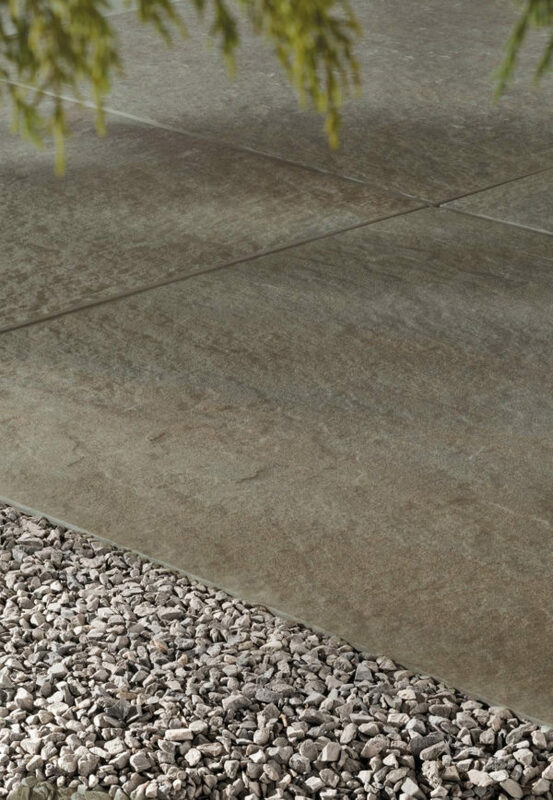 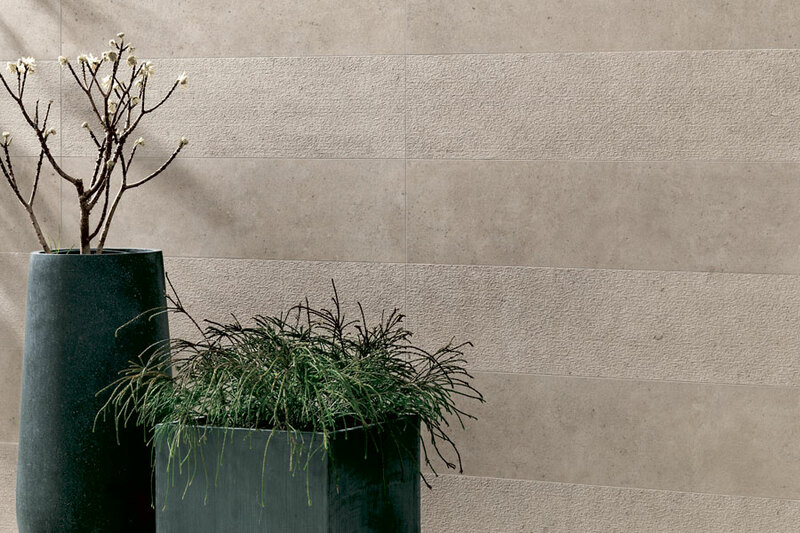 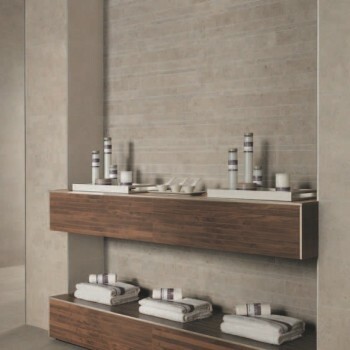 An evolved ceramic surface takes inspiration from a selection of natural stone slabs with a minimal look, characterized by varied and variegated fossil traces. 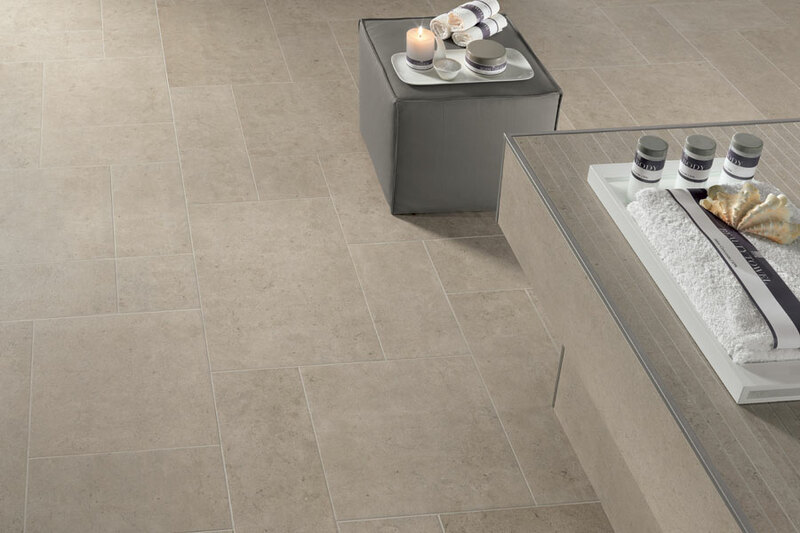 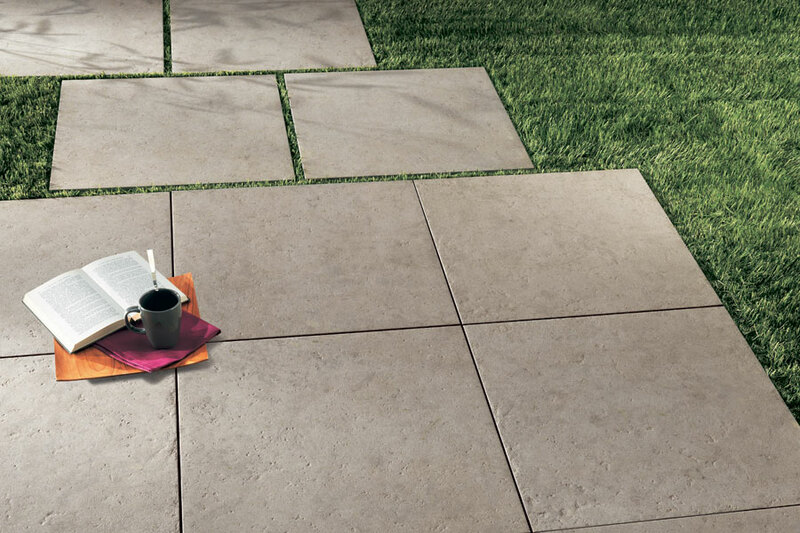 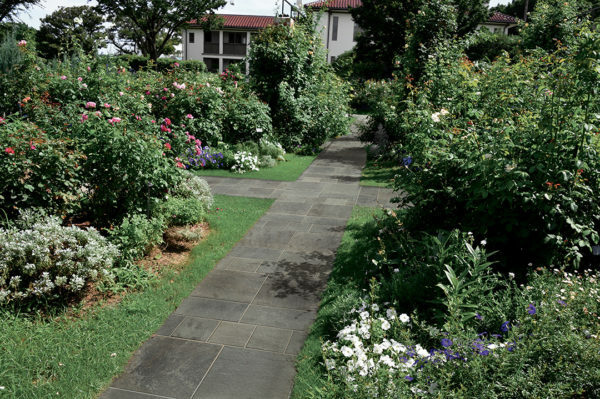 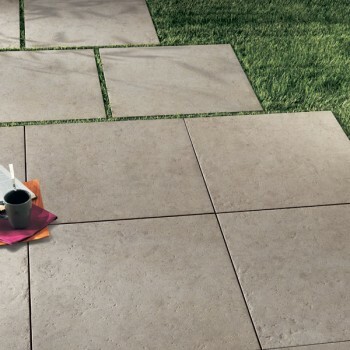 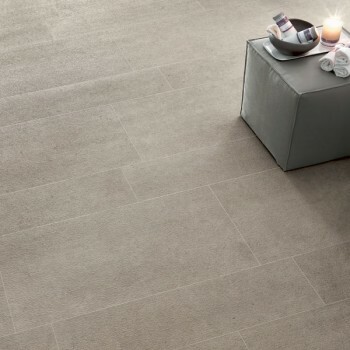 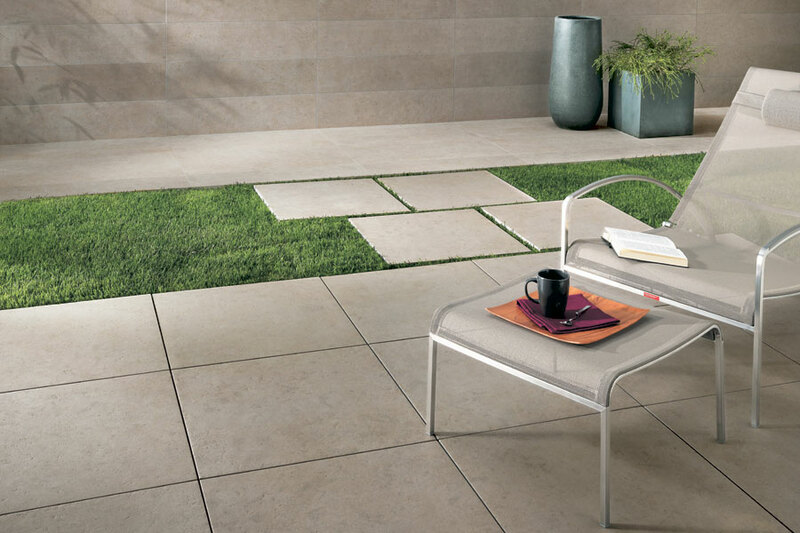 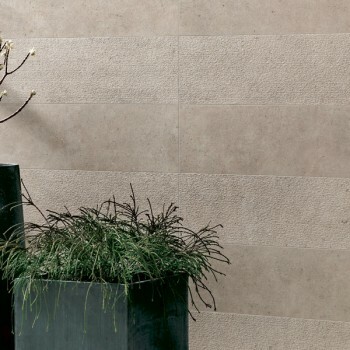 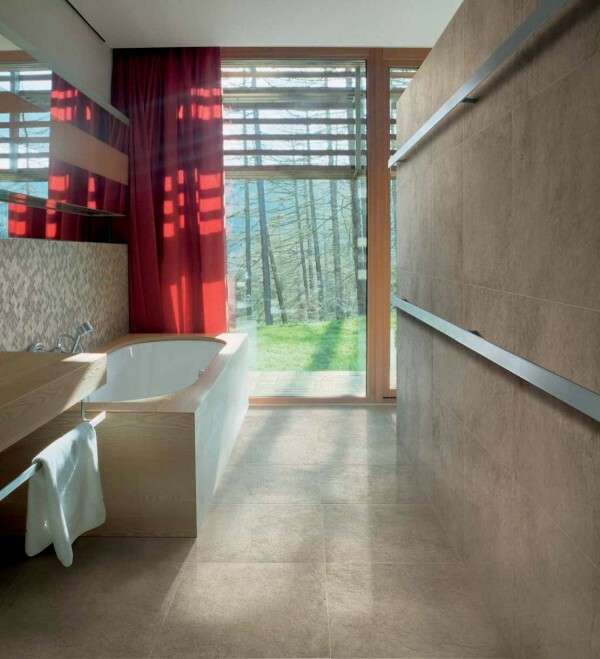 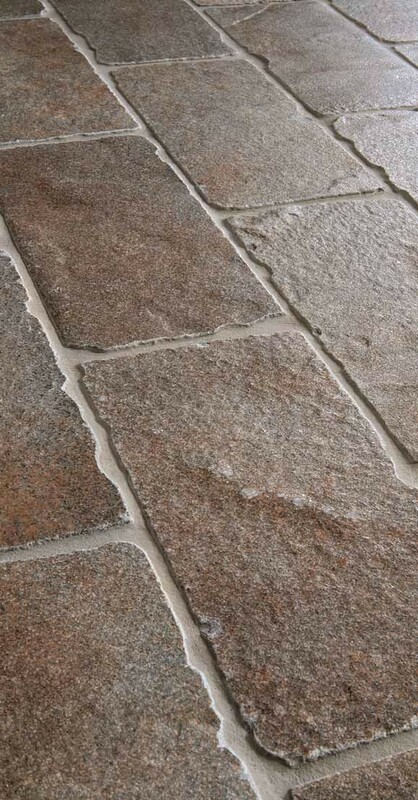 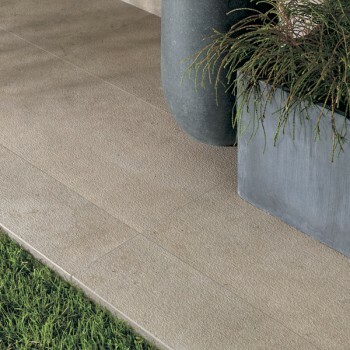 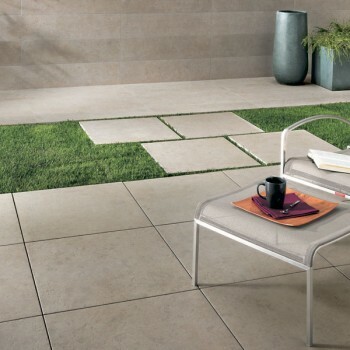 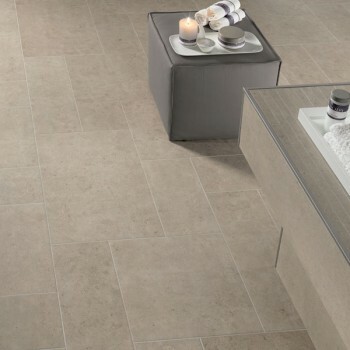 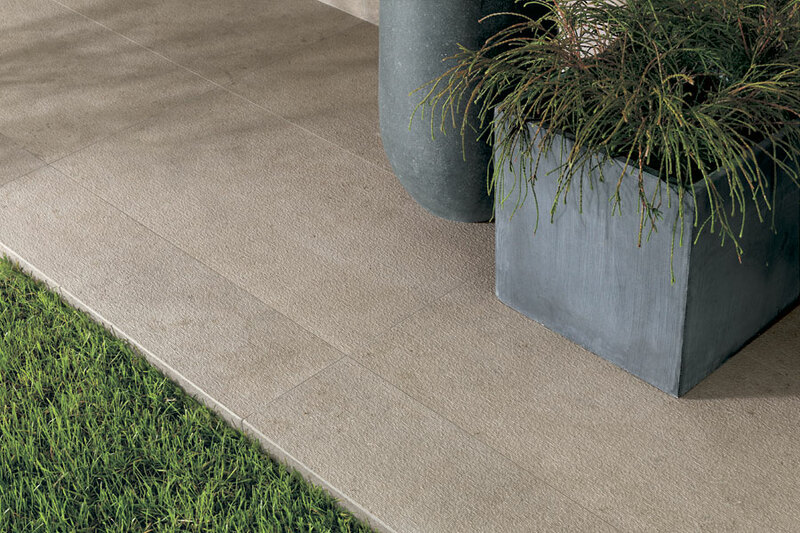 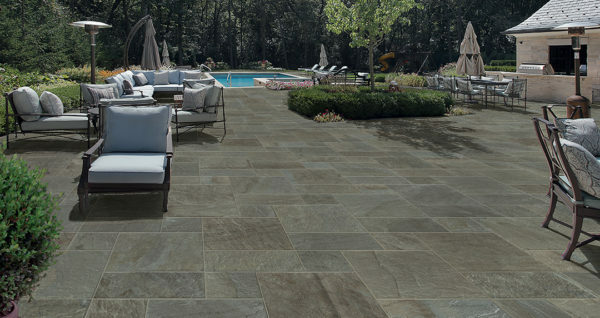 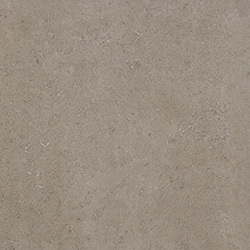 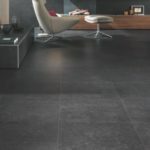 In residential and commercial architectural projects, this series combines, without compromise, the natural appeal of stone with the excellent technical and functional performance of porcelain stoneware. 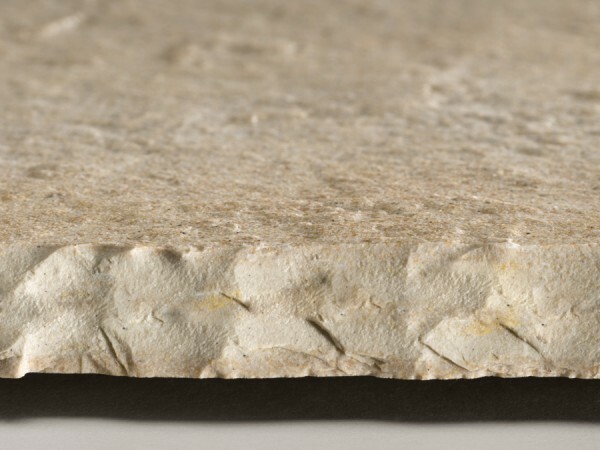 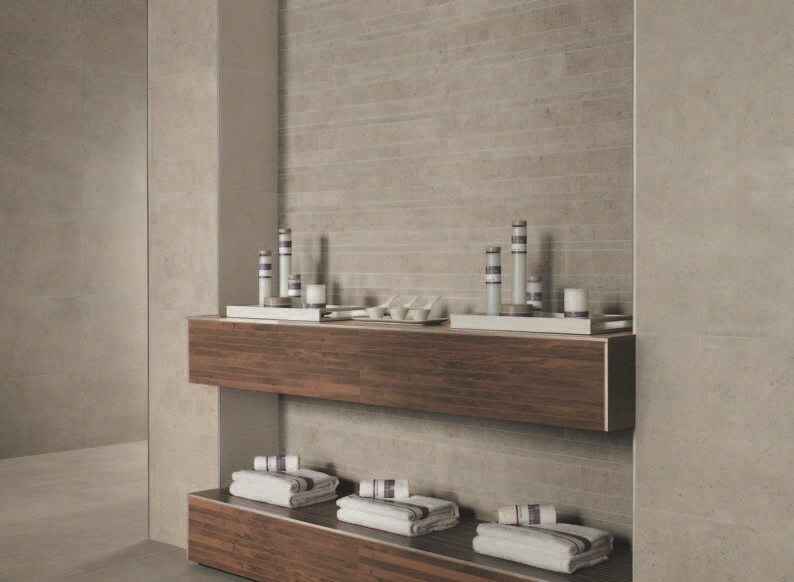 The inspiring material is faithfully reproduced with extreme precision and detailing, for a ceramic project of strong aesthetic impact and of high technical value. 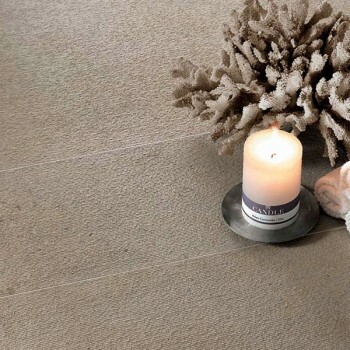 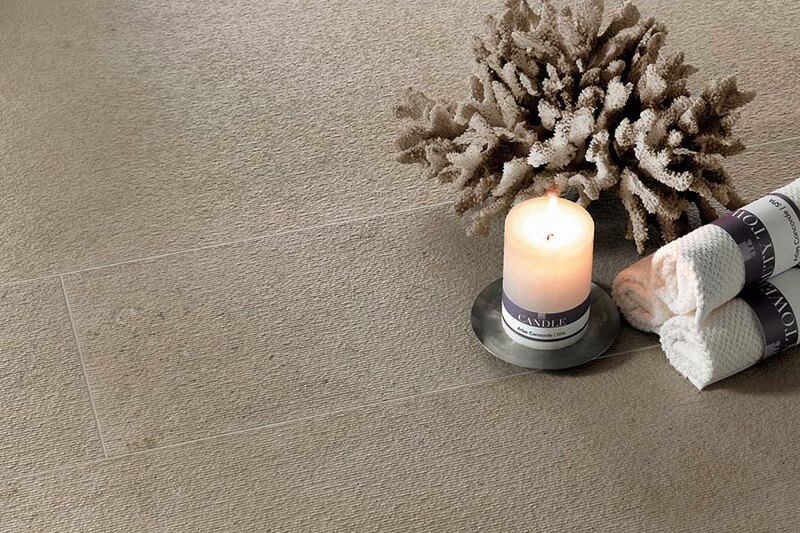 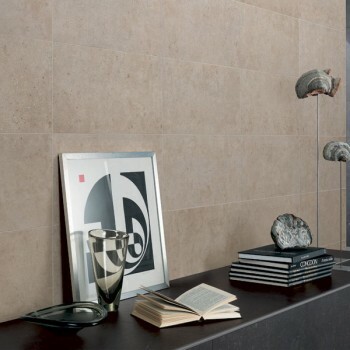 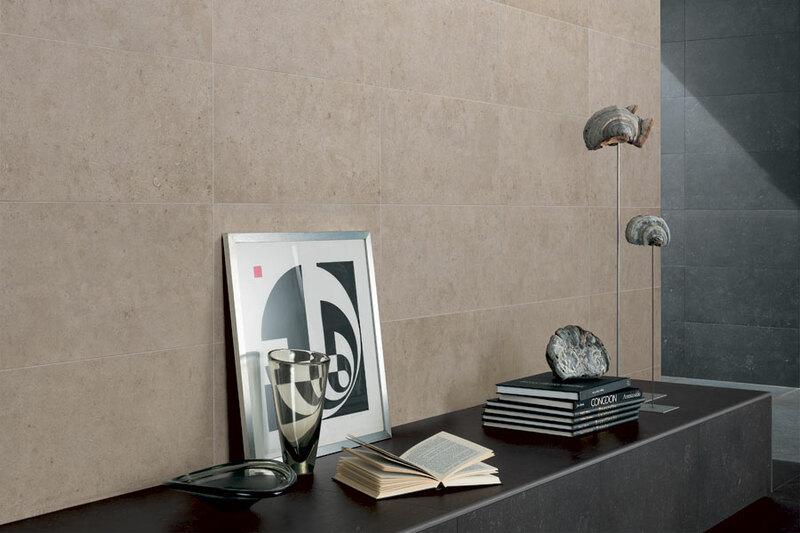 The meticulous graphic research, the expert use of mixes of clays and flakes of different colors and sizes give the material a sense of depth and reproduce the naturalness and multicolor effects of fossil traces in ceramic tiles. 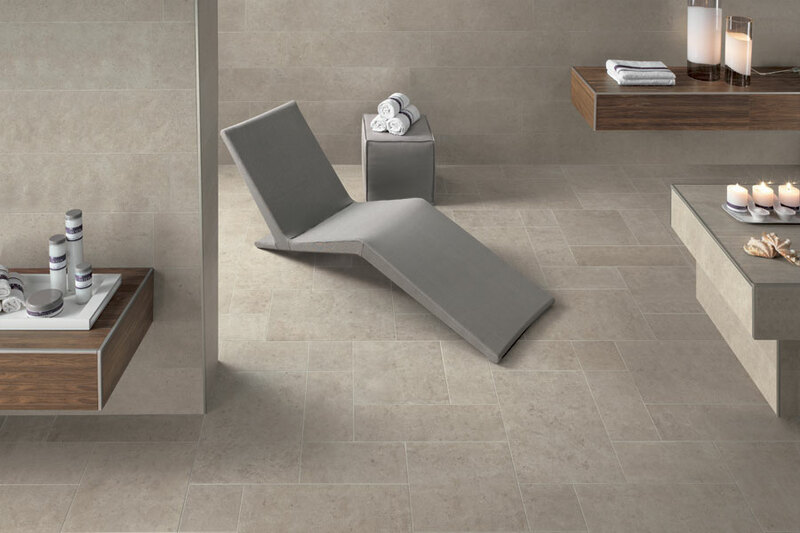 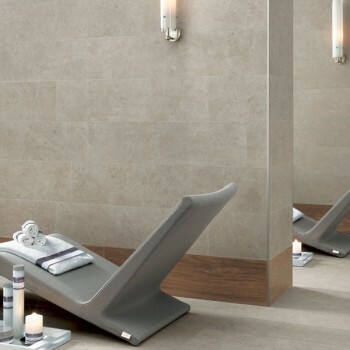 The ceramic material exceeds the boundaries of the natural stone, offering, as well as cold hues, a palette of warm shades and a refined white to suit various design environments. 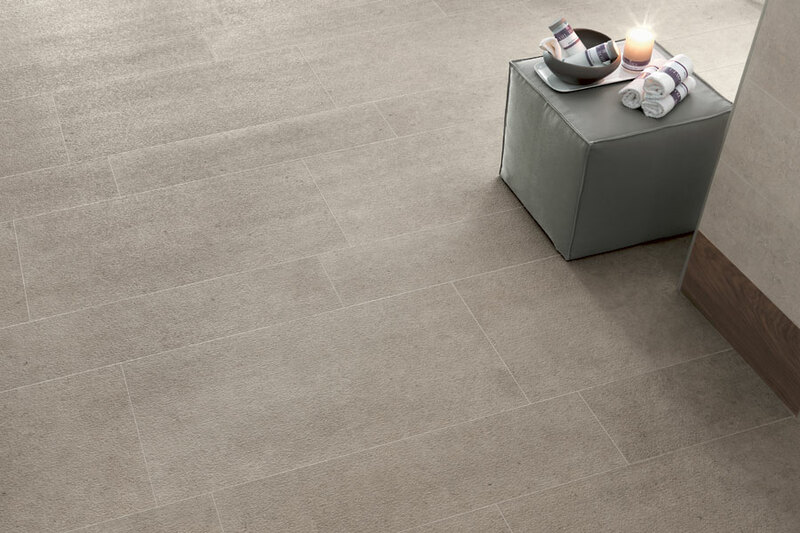 Available in Neros, Cedrone, Fondali, Sinclara, and Granado. 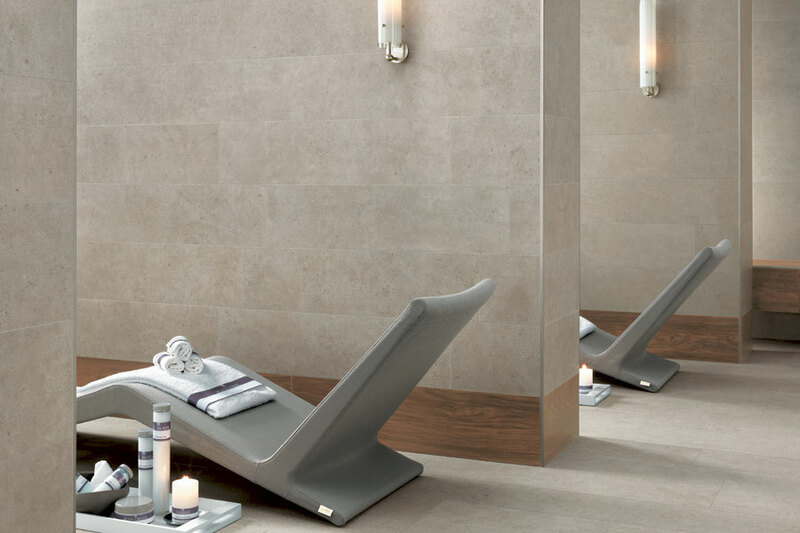 Applications: For projects destined as wellness and relaxation areas, Cedrone offers solutions able to combine natural beauty, aesthetic appeal and functional performance. 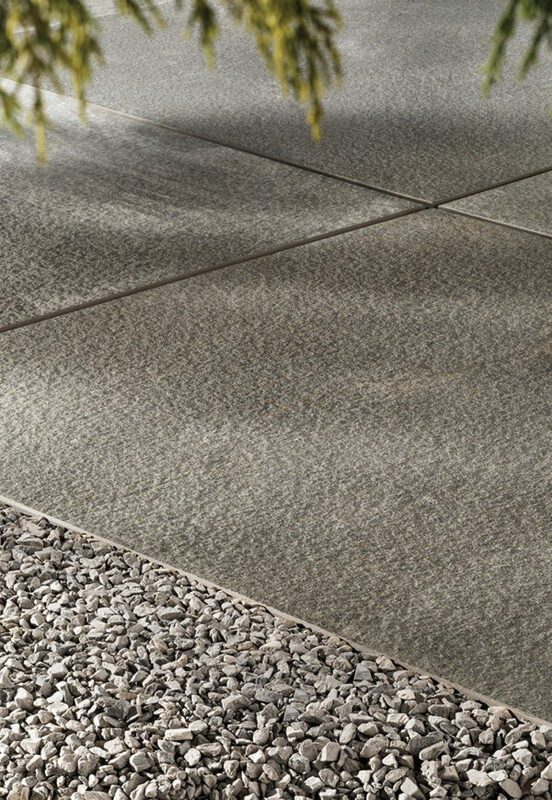 The textured finish offers broad planning opportunities even in damp and wet venues, perfectly meeting anti-slip requirements.